You’ll love the privacy of your own patio home or apartment combined with the freedom that comes with a variety of personal services. And you’ll find companionship with people who share similar likes and interests. Knowing that your future is secure here provides the opportunity to fully embrace all that our active community has to offer. 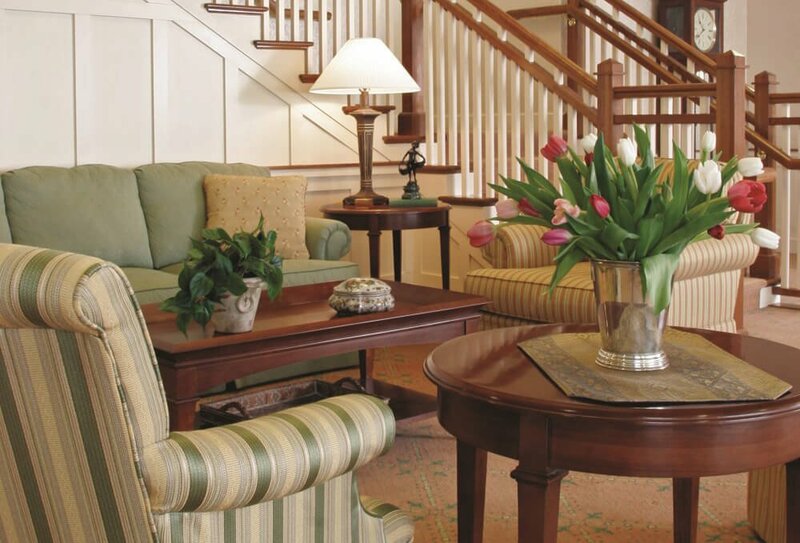 You can enjoy peace of mind that, should the need arise, you have preferred consideration for admission to on-campus assisted living and memory care at Glenmere, and short-term rehabilitative or long-term skilled nursing care at the Friendly Home, one of Rochester’s most respected providers.